Companies turn to SilcoTek® for coating solutions to their most demanding material challenges. They stay with SilcoTek because our team is dedicated to improving your products and processes. 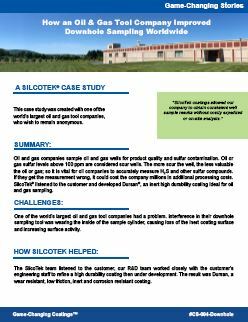 Our case studies tell the story of how customers in a wide range of industries have benefited from doing business with SilcoTek. Tell us your story! Submit a case study. Click on the links below to view our customer stories. 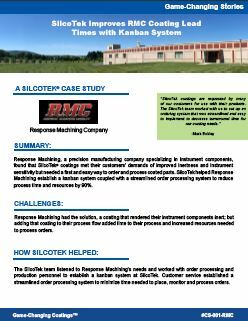 How SilcoTek helped RMC improve coating lead time. 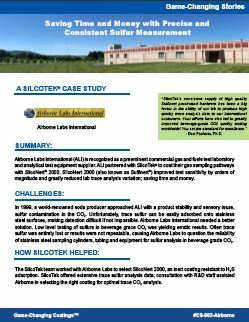 How SilcoTek coatings helped ALI become a world leader in beverage CO2 analysis. How SilcoTek coatings improved corrosion resistance and reduced cost in oil-in-water monitors. How an oil and gas tool company improved downhole sampling worldwide. 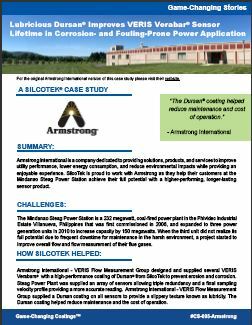 How SilcoTek helped reduce maintenance and cost of operation while increasing power generation capabilities. © 2019 SilcoTek® - All Rights Reserved.